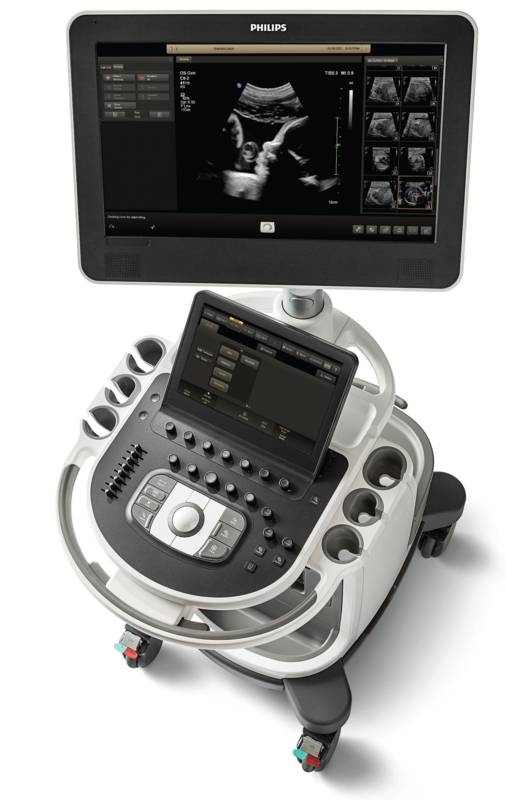 PD boasts of a very high resolution computerized sonographic systems like GE Voluson E8-Radiance and Philips Affinity 70. 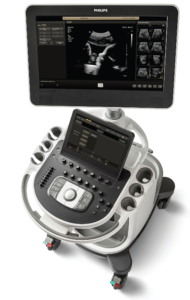 Apart from routine imagining, these machines add new dimension in volume ultrasound with exceptional anatomical realism and increase depth perception. Breast, Liver and Musculoskeletal Elastography. Pure Wave technology enabled probes. Adult and Pediatric Echo cardiography. 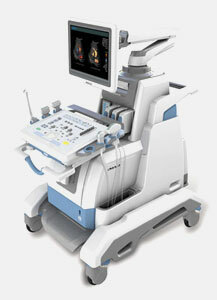 Dedicated probes for peripheral vascular studies (Color Doppler). Dedicated high frequency and high resolution probes for small parts (Thyroid, Brest, Scrotum etc.). Dedicated 3D volume probe for musculoskeletal sonography.